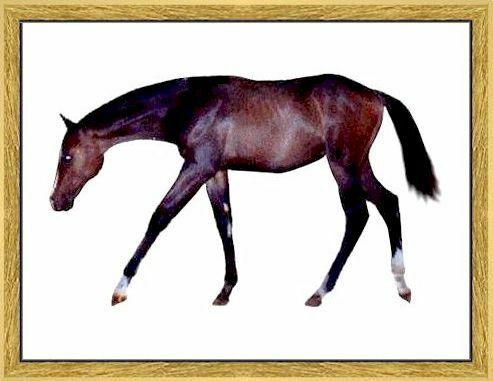 For the classic Thoroughbred hunter jumper look, elegant movement, a quiet and attentive disposition look toward our bay/dark brown Thoroughbred stallion, Swordtail. 16.1 Hands Registered with the Jockey Club of American and the American Quarter Horse Association (AQHA). 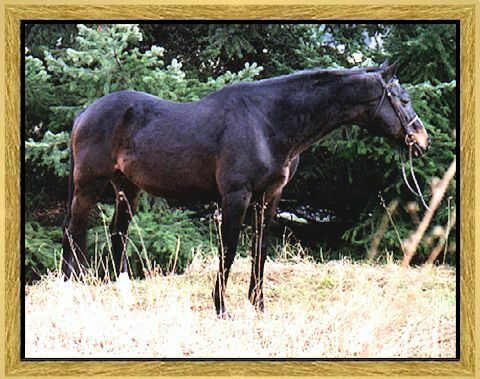 Swordtail is by the legendary Damascus, winner of $1,176,781.00 on the track, 1964 Horse of the Year, Champion 3 Year Old, Champion Handicap Horse. 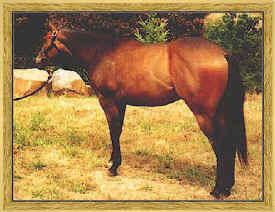 Producer of 415 winners of over $26,000,000.00. 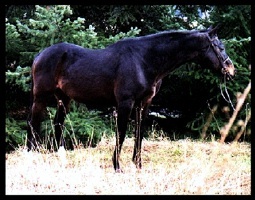 Damascus is also the sire of an International Grand Prix Hunter Jumper, Napur (TB). 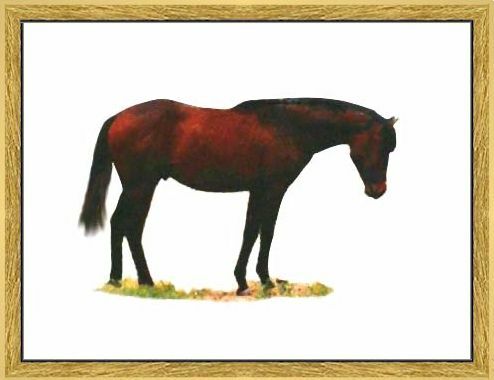 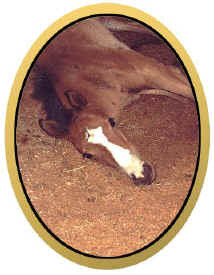 Swordtail is a classic Thoroughbred with a kind and noble disposition. 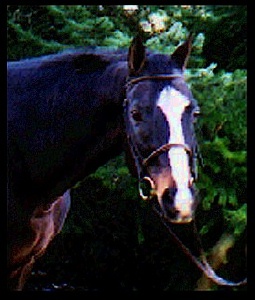 He possesses all of the best Hunter Jumper Thoroughbred bloodlines in North America.